We deliver personalized custom stationery and letterhead to help your brand stand out to your customers. Print stationery and letterhead say a lot about a company’s credibility and professionalism. And when it comes to professional correspondence you don’t want to leave anything to chance. From personalized stationery to a customized letterhead for your business, we have decades of experience in creating the very best. For years we’ve served businesses throughout King of Prussia, Montgomery & Bucks County, Valley Forge, Norristown and other nearby regions in Philadelphia and we’re eagerly awaiting the chance to serve your business too. 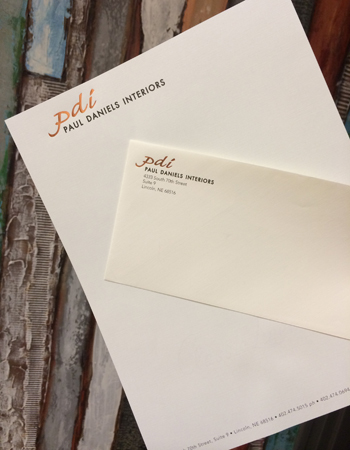 To print your letterhead and stationery, give us a call at 610-337-8722.